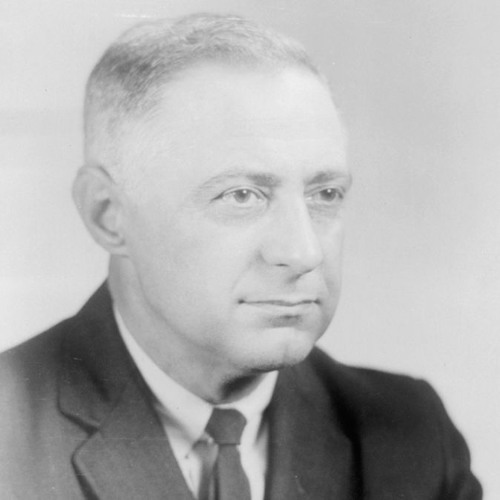 During his extensive career at Bell Labs, Biondi conducted pioneering research on such developments as transistors, semiconductors for satellites, and fuel cells. His work also lent itself to the Manhattan Project, where Biondi designed the diffusion barrier for the atomic bomb. Biondi’s association with ECS developed in an effort to assure Bell Labs researchers’ an outlet to publish and present their work. Because of this, Biondi became the Society’s benefactors in the inclusion of solid state science and technology.